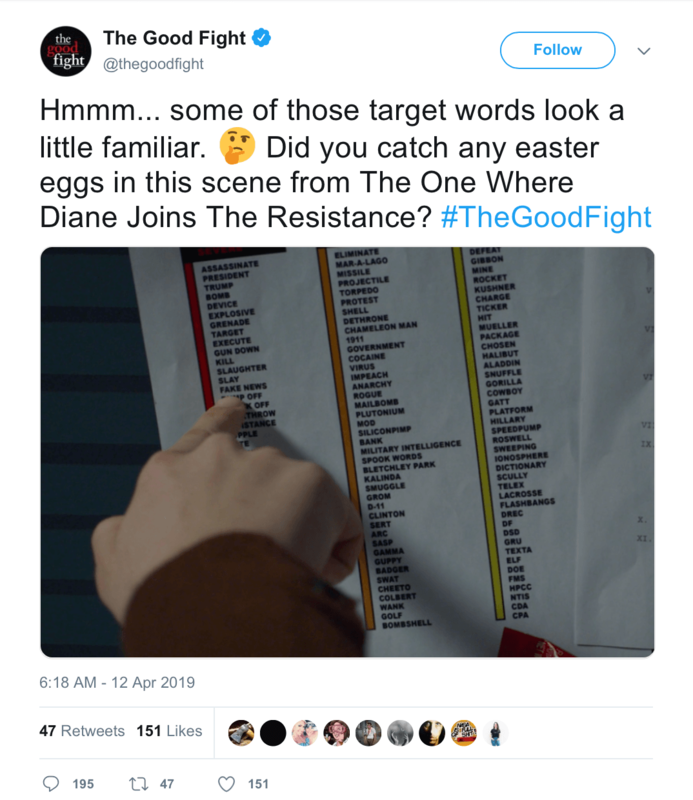 The tweeted list was supposed to be an Easter egg featuring Archie Panjabi's Good Wife character Kalinda, whose name is in the second column. But the first column stirred controversy with a list that began with Assassinate,” “President” and “Trump." 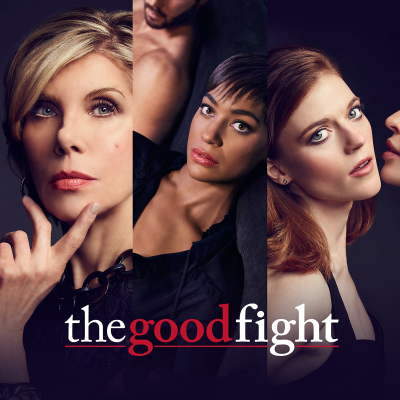 ALSO: The Good Fight accused by conservatives of inciting violence against Nazis.